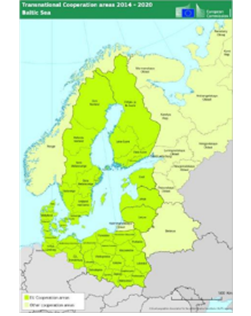 The Interreg Baltic Sea Region Programme 2014-2020 supports integrated territorial development and cooperation for a more innovative, better accessible and sustainable Baltic Sea region. Partners from countries around the Baltic Sea work together in transnational projects on common key challenges and opportunities. The Programme is an agreement between EU member states Denmark, Estonia, Finland, Latvia, Lithuania, Poland, Sweden and the northern parts of Germany as well as partner countries Norway, Belarus and the northwest regions of Russia. Programme co-funding rate for project partners from Latvia is 85%. National co-funding of the remaining 15% has to be ensured by the project partners. Selection of projects for funding is carried out by the Monitoring Committee of the programme, which includes representatives of all participating countries. National Authority in Latvia is The Ministry of Environmental Protection and Regional Development. 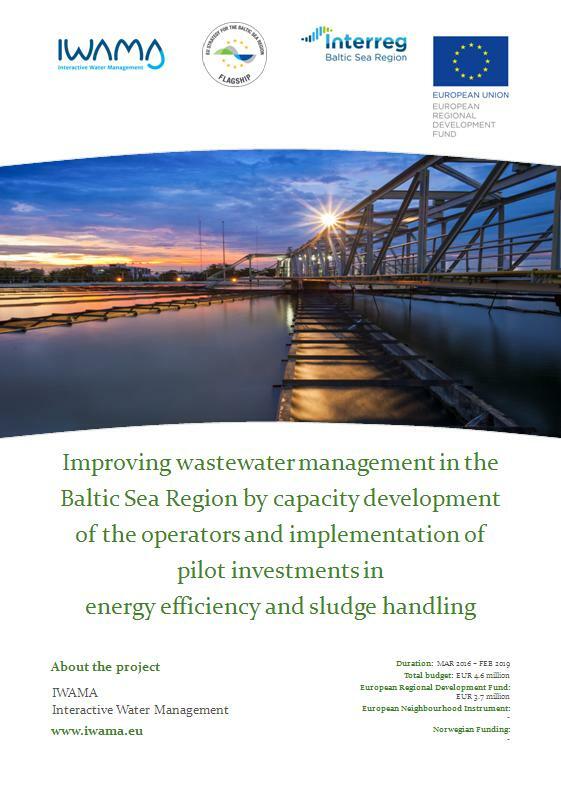 In the framework of the above mentioned programme Ltd. "Jūrmalas ūdens" is participating in IWAMA project on sludge reduction in the Slokawaste water treatment plant (hereafter, WWTP). On November 14th 2016 a contract was signed with the lead partner of the project and 16 project partners from other involved countries. It is planned to implement the project by the end of February 2019. The project has a budget of 247 650.00 EUR. Funding of the 85% is planned to be co-financed by the European Regional Development Fund. Based on the feasibility study result an investment pilot project shall be carried out in Sloka WWTP.